The International Committee of the Red Cross (ICRC) is an impartial, neutral and independent organisation with the exclusively humanitarian mission to protect the lives and dignity of victims of war and internal violence and to provide them with assistance. It also endeavours to prevent suffering by promoting and strengthening International Humanitarian Law and universal humanitarian principles. The ICRC’s Mission in Dar es salaam co-ordinates the institution’s humanitarian activities in Kibondo and Dar es salaam Tanzania. The Deputy Head of Mission supports the Head of Mission in the management of the Mission and its operations in accordance with the strategies, objectives, programs and actions plans defined by the Nairobi regional delegation. 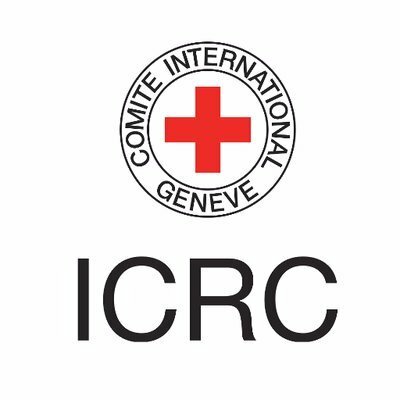 DHoM supports the Head of Mission in representing the ICRC in Tanzania, engaging towards multiple stakeholders in order to secure support for ICRC operations and promote respect for International Humanitarian Law. Supervises, plans and coordinates in a proactive manner the Cooperation with the Tanzania Red Cross and Communication programme. The reference 003(Deputy Head of Mission) must be stated in the application to be valid. If you do not clearly state the position for which you are applying & attach the required academic & other supporting documents, your application may not be considered. Only shortlisted candidates will be contacted. ICRC does not charge a fee at any stage of the recruitment process. All applications are free for all candidates and no one should give any payment or compensation during the recruitment process. Should the candidate be asked for any fee, he/she must report to ICRC HR Department through the recruitment contact.